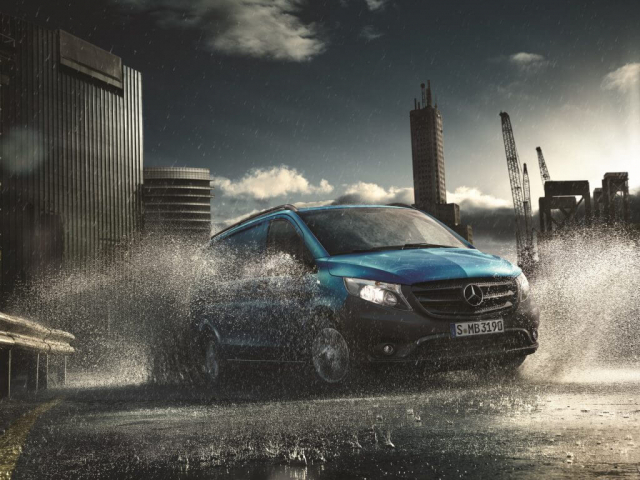 Whether its cars or vans, Mercedes are known for Quality and durability. 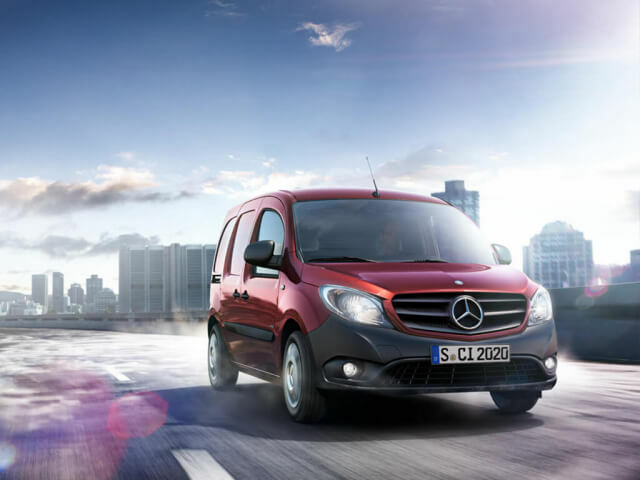 The Sprinter range is the large van which sets the standards and the new Citan raises the game for all other small vans on the market. 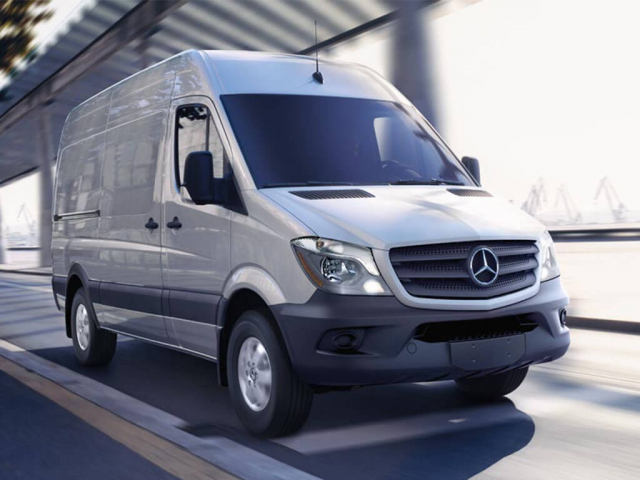 The Mercedes van line-up also benefits from the powerful yet efficient BluEFICIENCY engines, helping business and sole traders alike to control their running costs. This together with a Contract hire or finance lease contract through MW vehicle contracts can help you make further savings on either an individual vehicle or a small fleet. Our various Mercedes van contract hire and leasing deals are below. Browse through the various options and click to enquire on the vehicle that's right for you or give us a call on 0116 259 9548 and our team will help you through the process. Currently showing 77 models of 77.